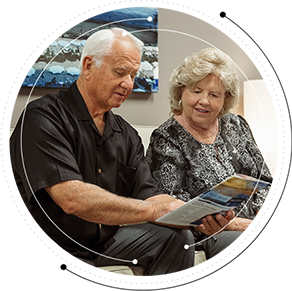 Using the Retirement Fingerprint® process, we’ll examine your current financial situation and determine your retirement needs. We think one of the biggest traps people fall into when they are planning for retirement is underestimating the tax monster and the bite he can take out of their savings. 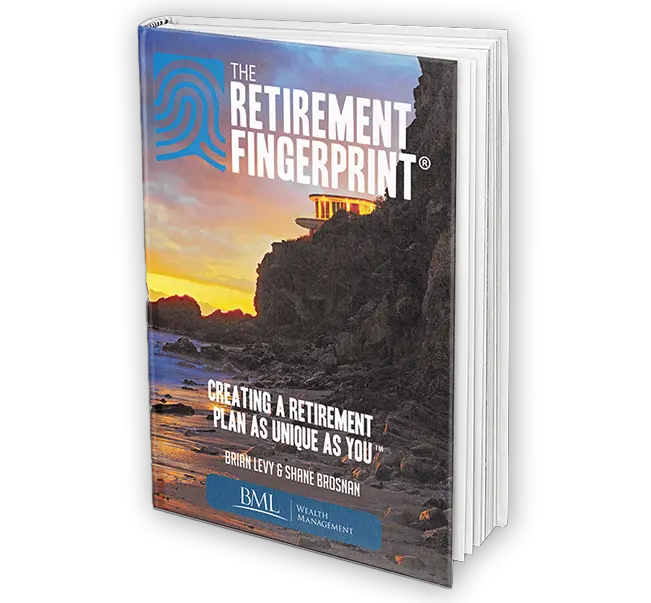 Download Chapter 5 of "The Retirement Fingerprint®"! 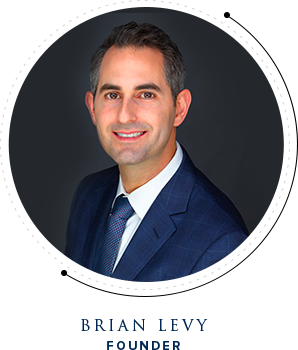 For more information about any of the products and services we provide, schedule a visit today or register to attend a seminar.